Get ready to experience the heat of battle next week, as Street Fighter V: Arcade Edition will be free-to-play for a limited time. The trial period will run from April 23rd until May 5th on both the PS4 and PC, and people will have 20 characters at your disposal. Every mode from the Arcade Edition will be available to sink your fists into. However, if you don’t have a PlayStation Plus subscription, you won’t be able to try the online modes. If you just have the base game, you’re also in for a treat. Four DLC characters will added to your roster for a limited time. This means you’ll see Akuma, Menat, Blanka, and Juri. If you decide to purchase any of the four, their progress from your free trial will be saved. Capcom has something in store for you dedicated Street Fighter fans as well. 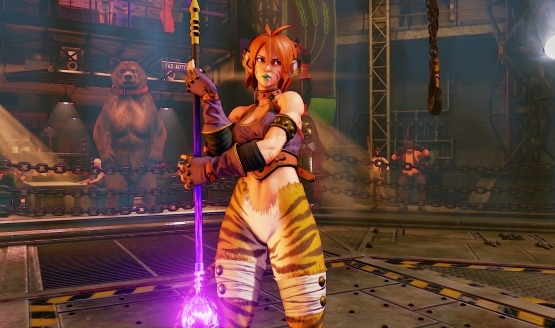 From May 10th to June 7th, you can attempt to obtain a new Falke skin. It makes her look like the Woren warrior Katt, from Breath of Fire II. This skin and stage music from the classic JRPG are up for grabs through Extra Battle Mode. There will also be a second chance to get M. Bison’s classic look with a luck-based fantasy fortune reading from Menat. However, this will also be a limited time affair between April 23 and June 15. If you haven’t booted up Street Fighter V for a long time, you’ll be in for a surprise. In January 2018, a free update was given to owners of the base game. It added the highly requested Arcade Mode, Team Battle Mode, a new V-Trigger for every character, and visual improvements to the UI. When the original version of the game launched, it received a lackluster response. It did not include a lot of single player content, the online modes had issues, and the roster was small. It was a hard sell for a $60 purchase. 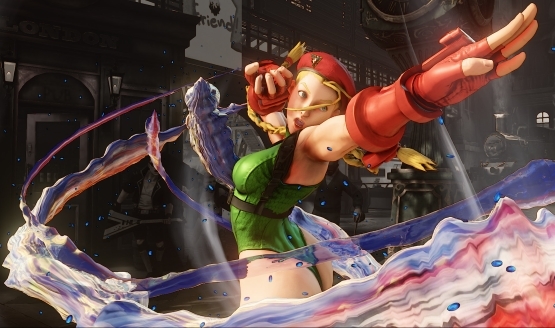 Street Fighter V is now jam-packed with content. It has arcade modes inspired by the classic titles, a story mode, a larger roster, and a solid online experience. Will you be giving this free trial a go? Let us know!